We are manufacturer of turned parts from Ø 0.5 to 37 mm. 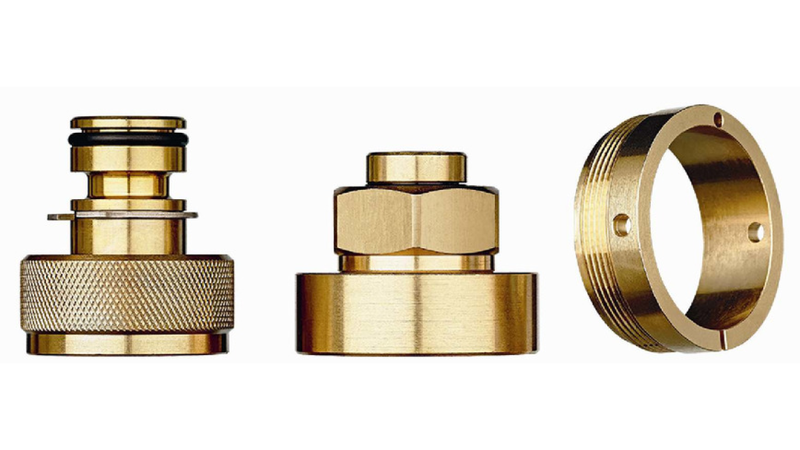 Our factory can machine brass, free-cutting steel, steel and aluminum according to customer&apos;s drawing for the most diversified applications: automotive, sanitary and heating industry, plastic moulding, OEM. Our company is certified ISO 9001, ISO 14001 and OHSAS 18001.